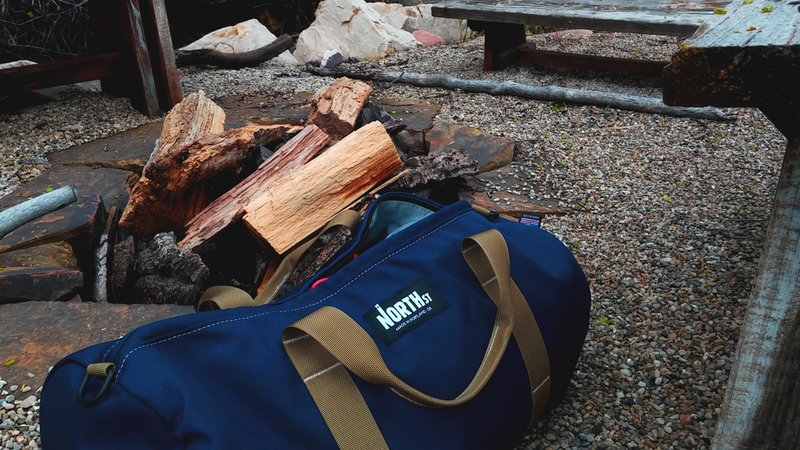 North St Bags’ new “Scout 21” provides a versatile, no-nonsense style duffle bag that makes for a great travel companion. By lifting much of the excellent features their past bags offer, the 21 (derived from the length of 21”) allows you to fit up to 30L inside the 1000 denier Cordura® nylon Outer Shell, making it the largest bag North St offers. Its sturdiness is further underlined by the signature waterproof X-Pac sailcloth lining, making sure your belongings remain dry and out of harms way. 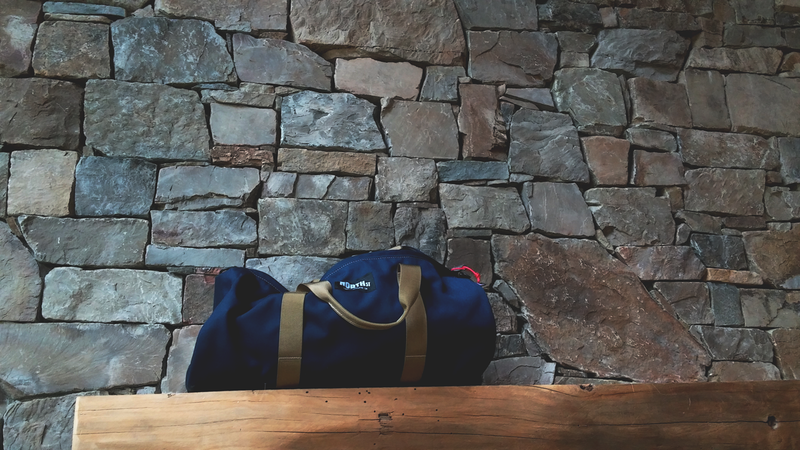 I used the duffle as a quick travel bag during a weekend retreat to Park City, Utah, and was pleasantly surprised to find my clothes dry after intentionally leaving the bag exposed to the elements. 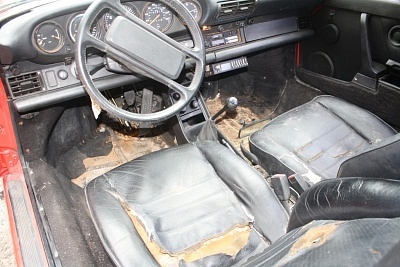 The sailcloth didn’t soak, but just in case, North St has designed an additional zipper pocket roughly 6 inches wide and 4 inches deep in the liner to give particularly valuable items an added layer of protection. Attached within the discreet pocket is a lanyard for added convenience and security and makes for a great solution to the problem of stashing cards or keys that otherwise might be difficult to find. 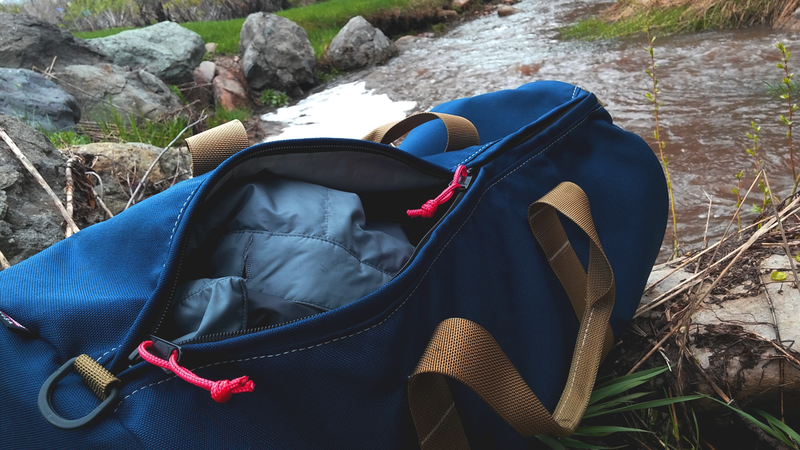 Because the bag is waterproof both inside and out, you can stuff a wet swimsuit in after a dip in the hot springs, and the bag is dry virtually immediately after taking it out, eliminating the need to throw it in the dryer, and making it an even more convenient and easy choice. The stitching looks beefy and feels solid, the grips fused to the bag with 3 rows of white thread on each side are a nice touch that is both functional and visually unique. The red nylon ties attached to the zippers are also excellent visual highlights that make the zippers easy to find and easy to open and close, but also offer both a place to attach additional key-chains, clips, or ID tags. The color-way options are tasteful and classic, with bright blasts of red contrasted with more subtle blues and drab-greens creating a modern interpretation with functional benefits. The only real constructive criticism I can offer is to design the included shoulder strap with the same level of intent and quality as the rest of the bag – right now it feels rather flimsy, probably due to the tiny hard-plastic clips that really don’t like they could support serious weight, the way the rest of the bag does. 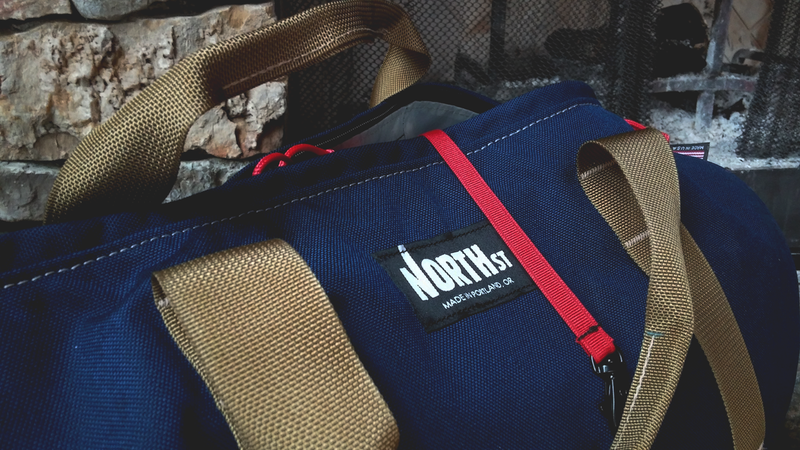 In summary, North St’s heritage of designing and producing heavy duty cycling bags here in the USA is clearly visible in the Scout 21, a more versatile alternative to their messenger bags, and successful foray into a more lifestyle and travel oriented direction. Check out our insights on the Seagull Commuter Sling, another popular choice we suggest for those always on the go.